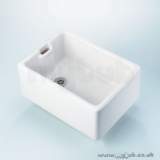 Shampoo washbasin for hairdressing salons and health and welfare centres. 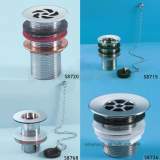 Available with two tapholes at 20cm centres. 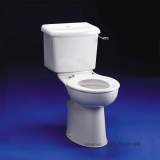 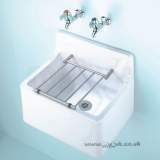 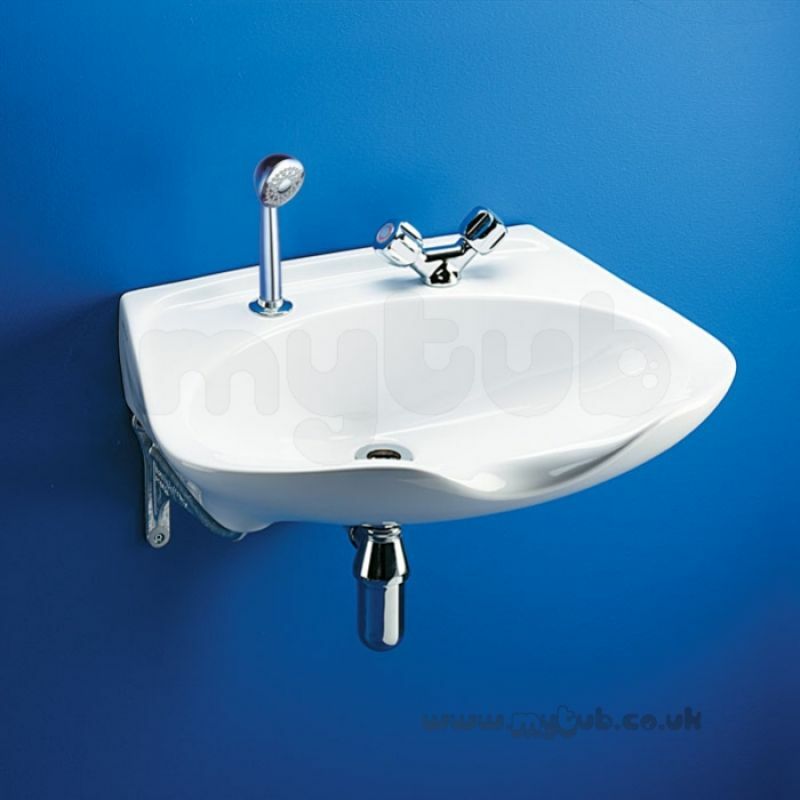 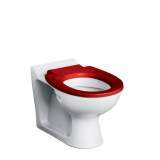 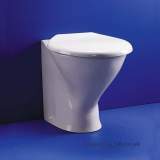 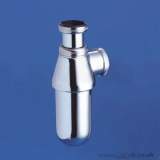 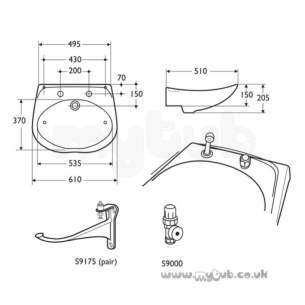 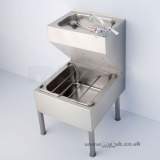 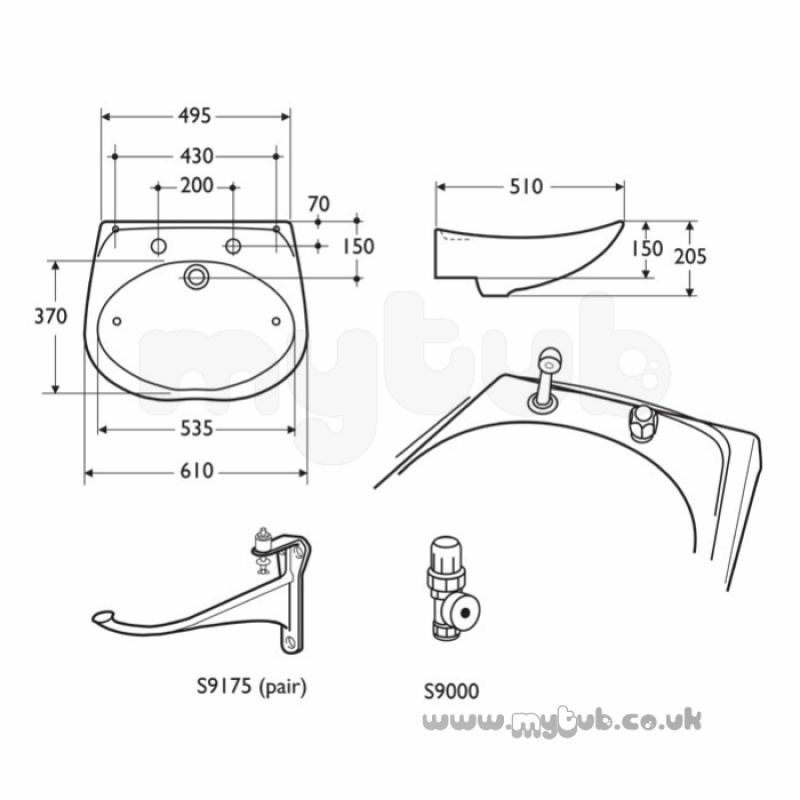 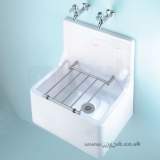 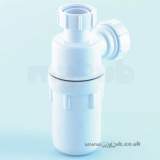 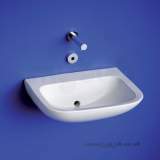 Why choose MyTub Limited for armitage shanks salonex s230001 610mm two tap holes basin wh S230001?